At Creighton Laircey, we focus on building relationships with our clients. Our promise is to give you quality service the FIRST time. 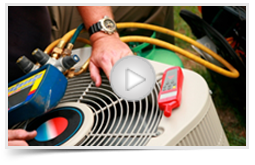 We do HVAC right! Using the coupon below, you can save $25 on a repair. Click on the image below to download your coupon. Give us a call to schedule your appointment at (706) 736-6662. One-time use only per customer.